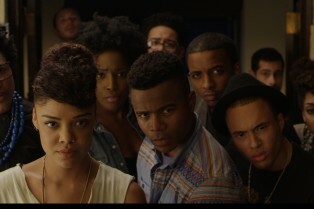 The Dear White People Vol. 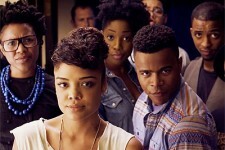 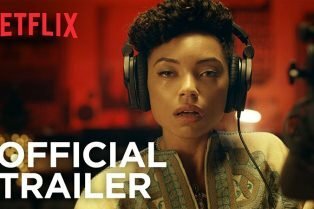 2 Official Trailer..
Dear White People Vol. 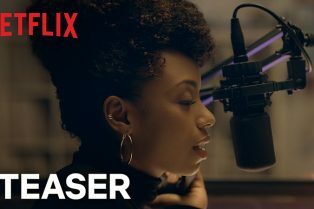 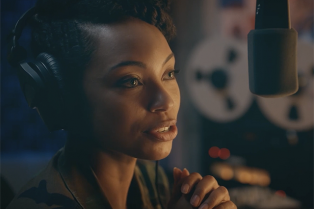 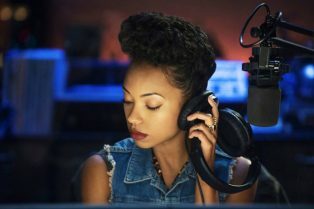 2 Teaser and Launch Da..
Dear White People Season 2 Greenlit by Netfli..
Netflix’s Dear White People TV Series T..